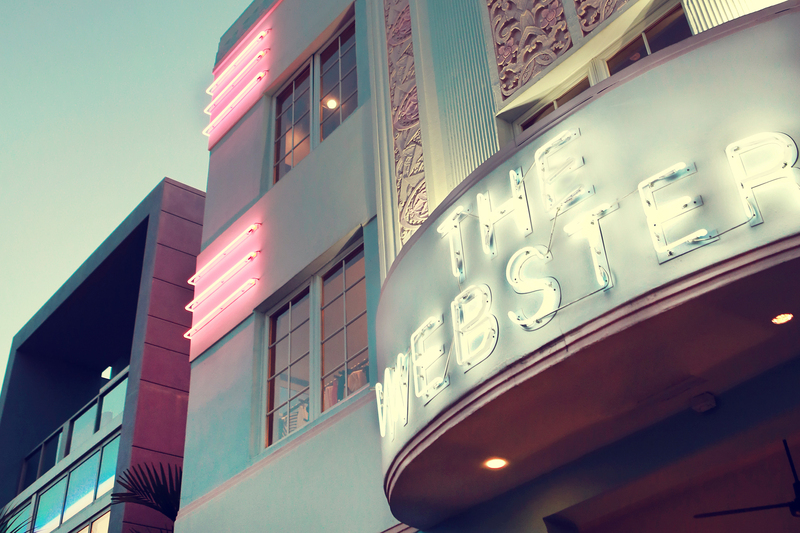 Art Deco Miami is an architectural wonder. 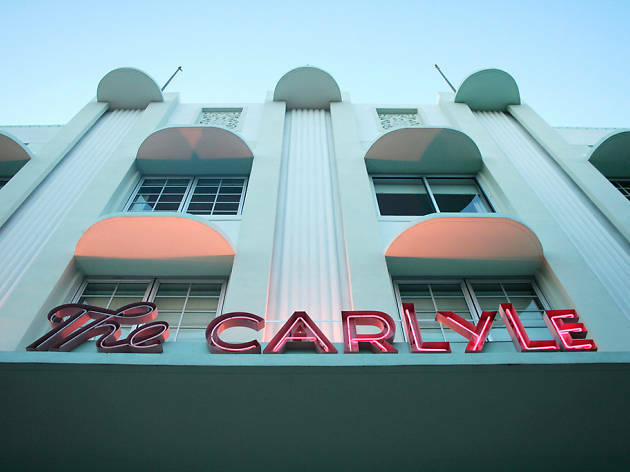 The city has the highest concentration of Art Deco buildings in the world, and their preservation has saved the South Beach skyline from becoming a canyon of condos. 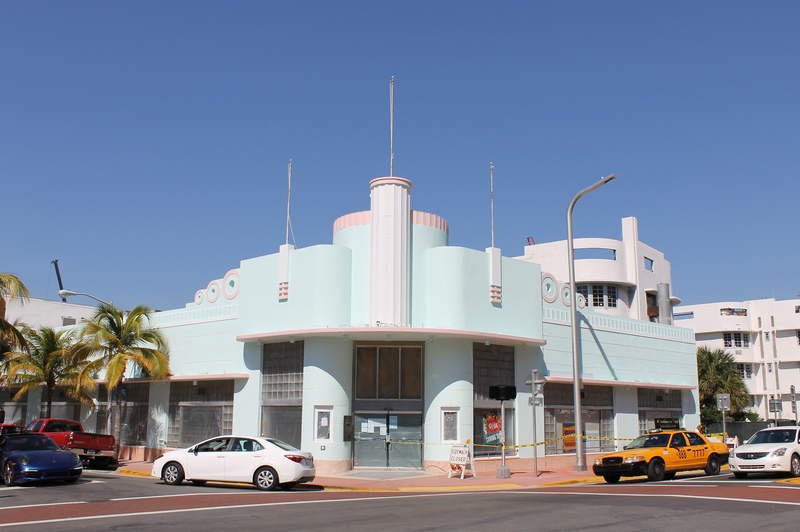 Amazingly, these buildings were almost destroyed by developers in the early 1970s. 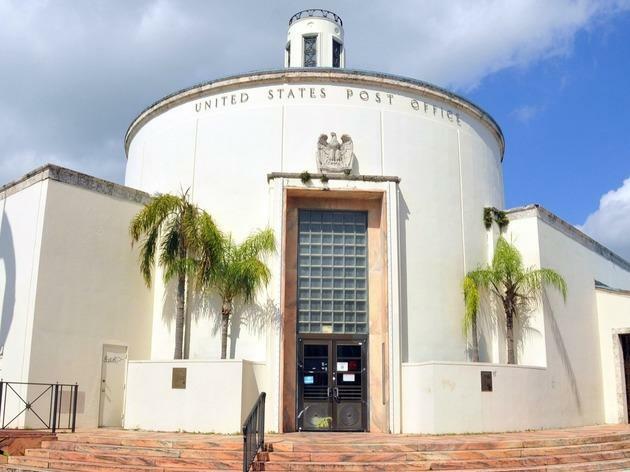 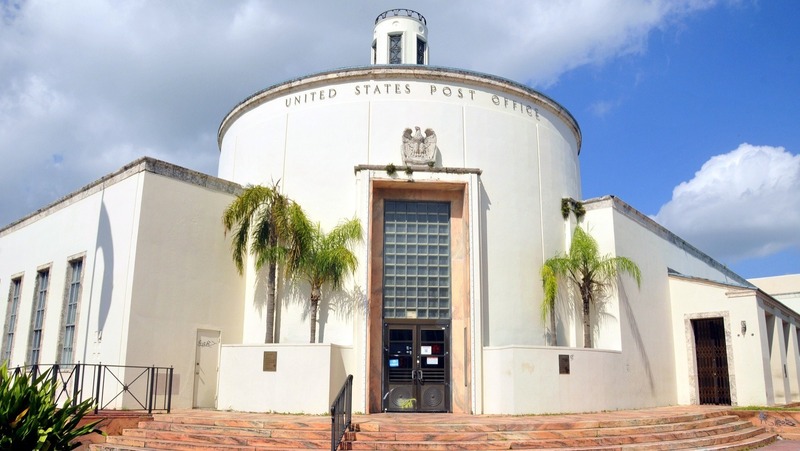 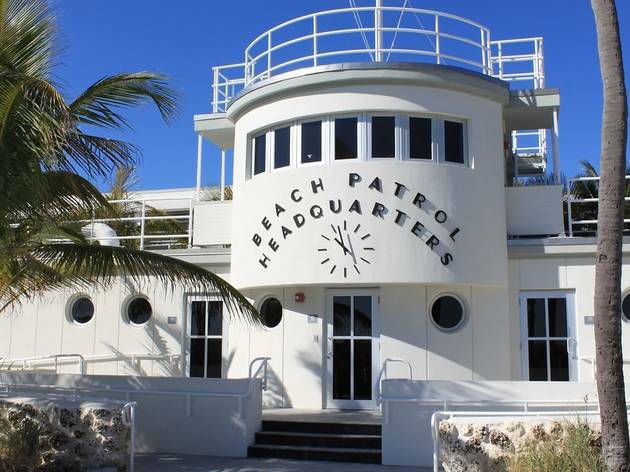 Their survival is due to a handful of activists who, in 1976, founded the Miami Design Preservation League (MDPL). 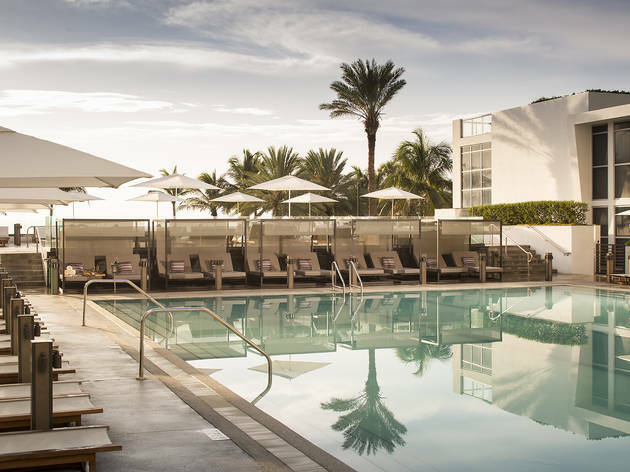 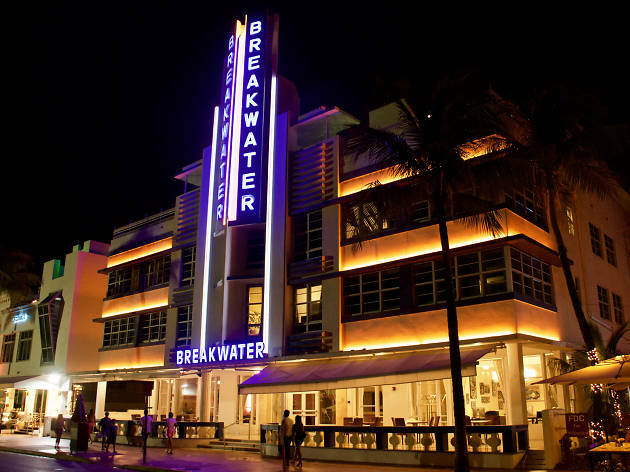 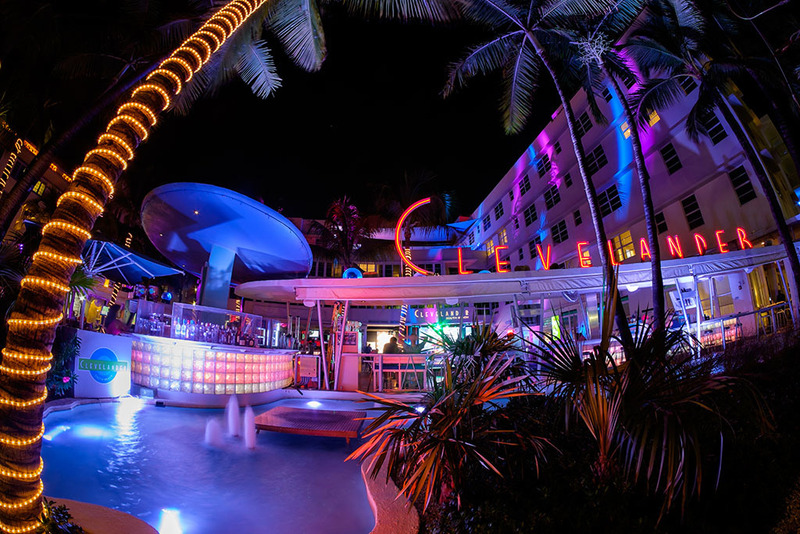 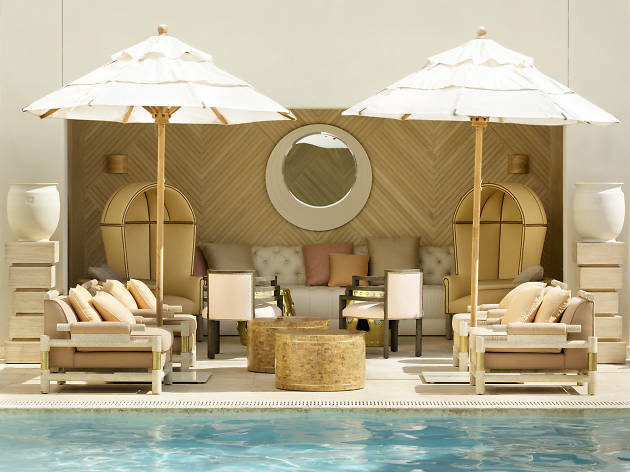 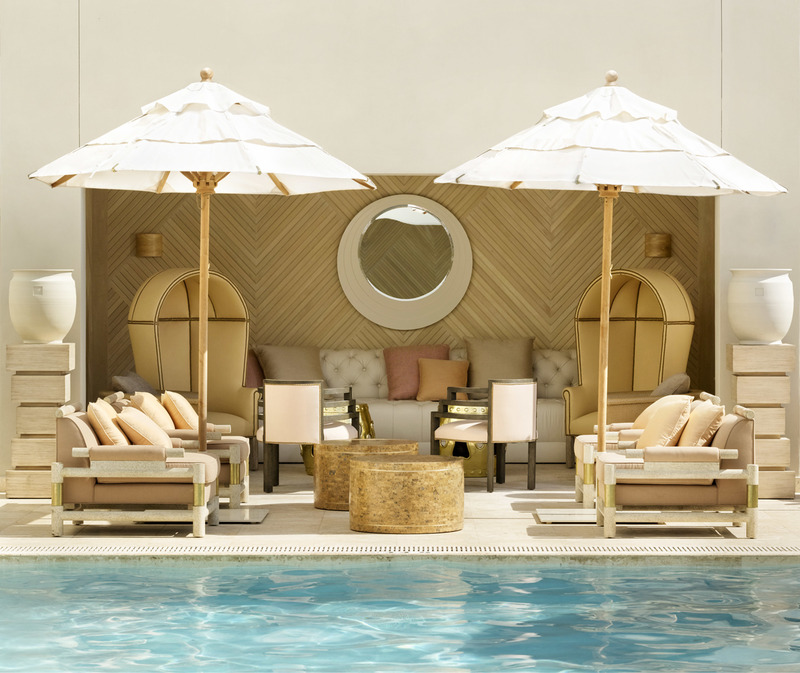 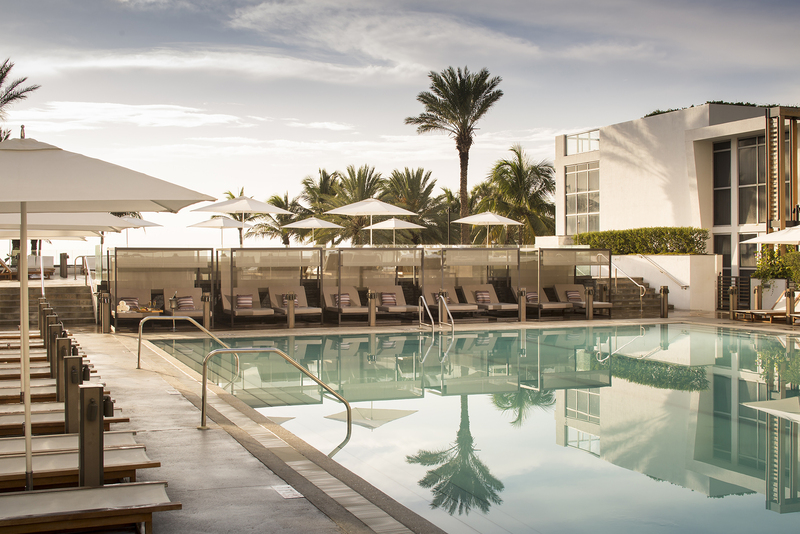 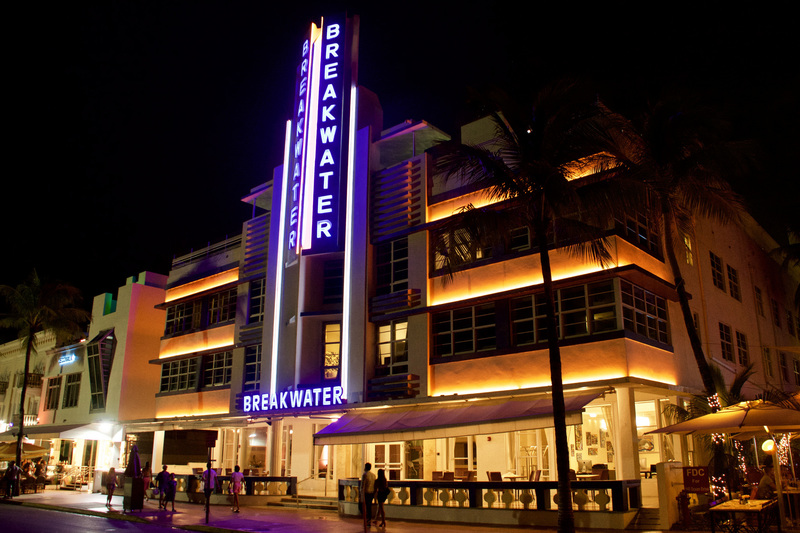 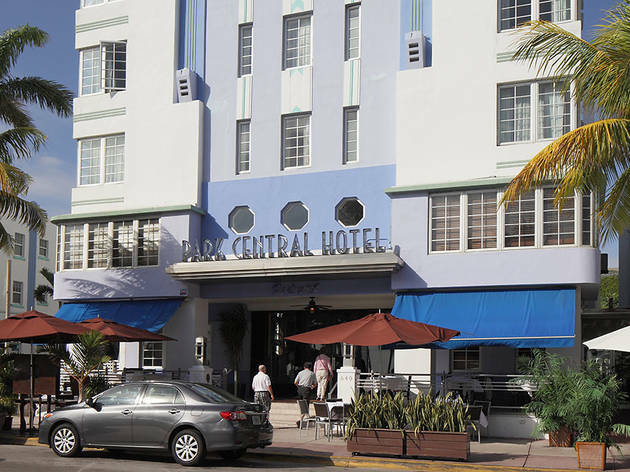 With their help, a number of the best Miami hotels, and even some South Beach clubs, have maintained their beautiful façades and historical designation. 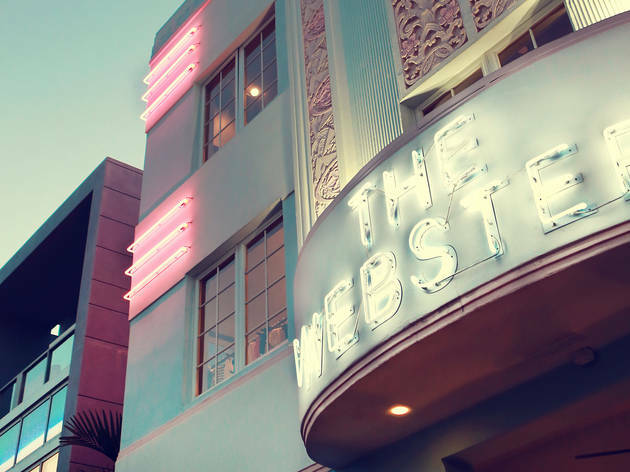 Looking to explore Art Deco? 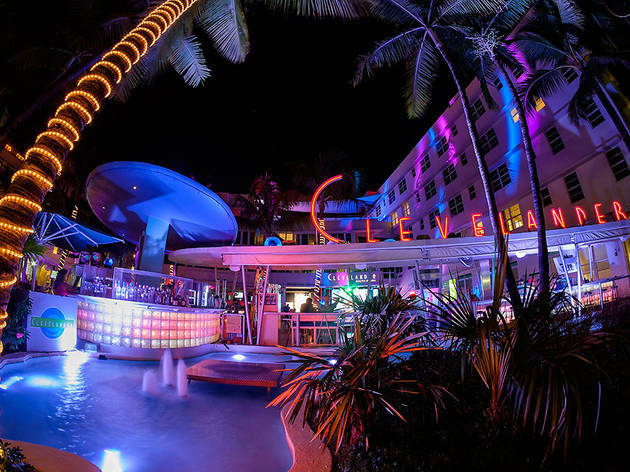 Miami, look no further than these vibrant structures. 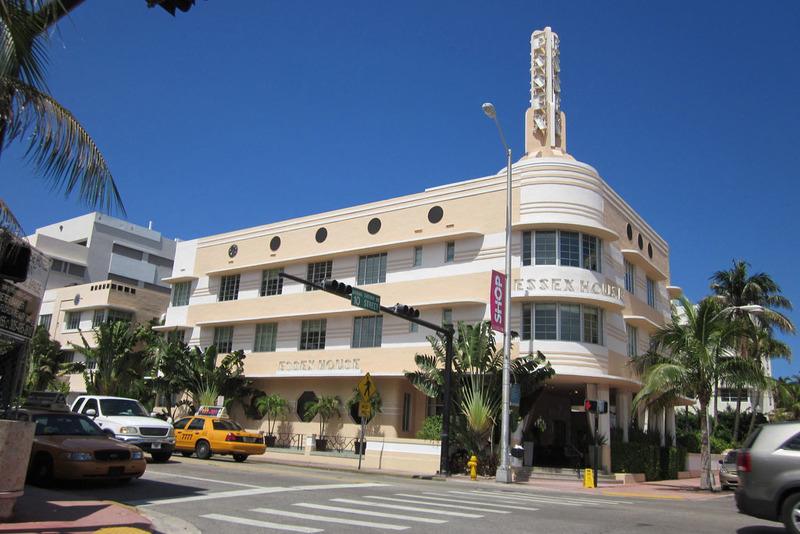 The principal architects of deco South Beach were New Yorkers Henry Hohauser and L. Murray Dixon. 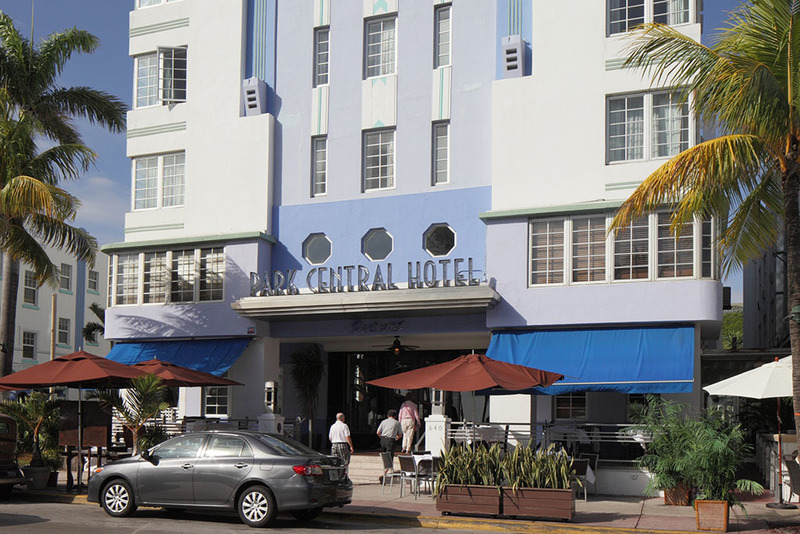 Park Central Hotel (630 Ocean Drive) is one of Hohauser's best efforts, dating back to 1937 and featuring bold vertical bands and window "eyebrows." 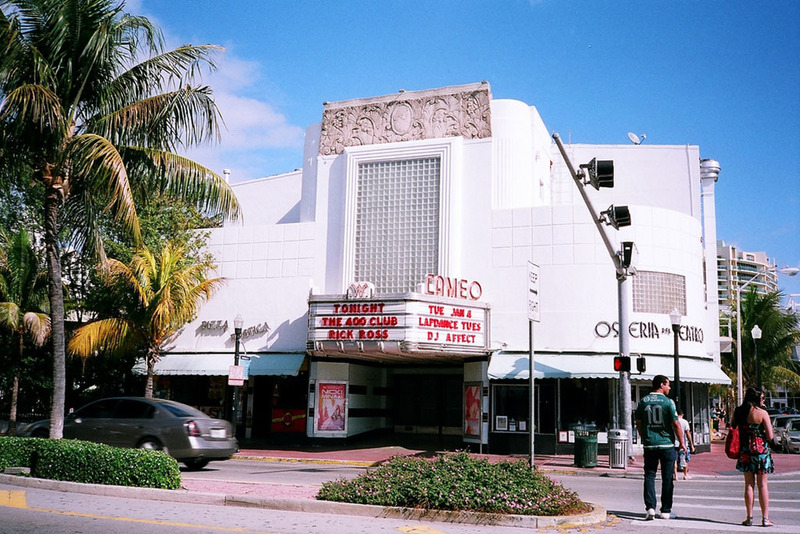 In the early 1980s, this area was a bad crime spot, a natural setting for the gory violence in Brian De Palma's movie Scarface, which was shot at 728 Ocean Drive, as well as much of the action in hit crime show Miami Vice. 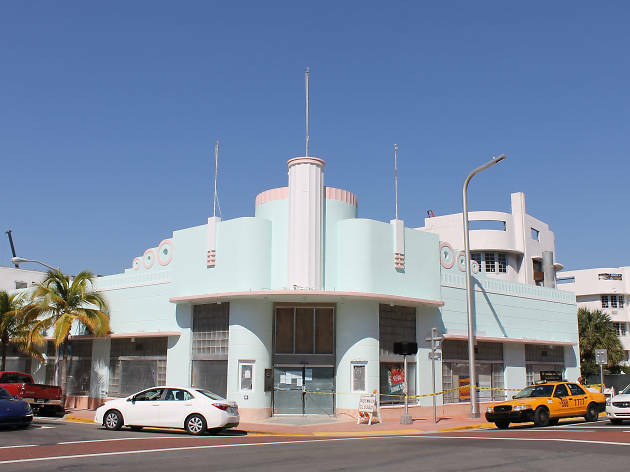 The buildings of South Beach were originally painted white with subtle pastel trim. 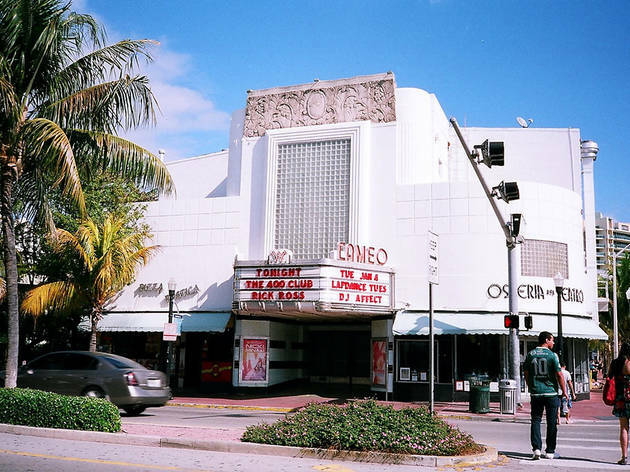 The candy colors came along in the 80s when interior designer Leonard Horowitz devised a palette of tones to draw attention to the architecture—and away from the squalor. 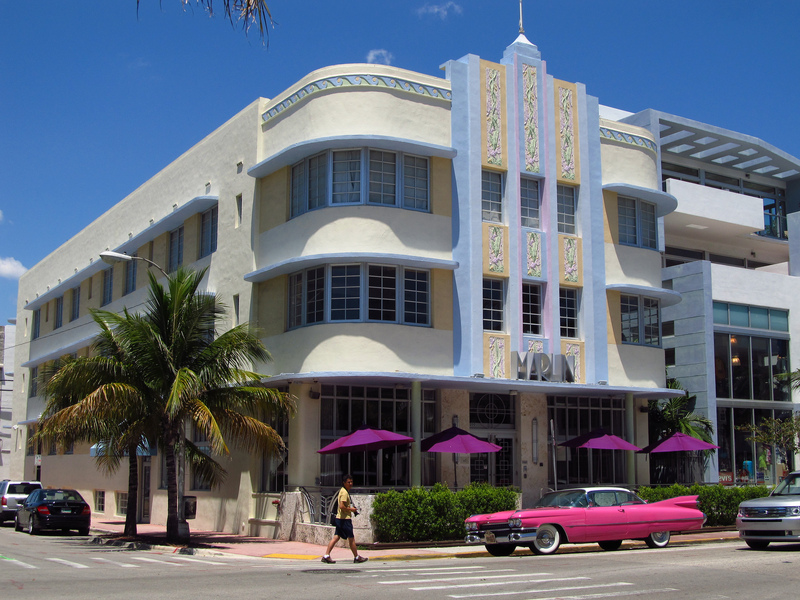 Collins Avenue is less of a unified architectural set piece than Ocean Drive. 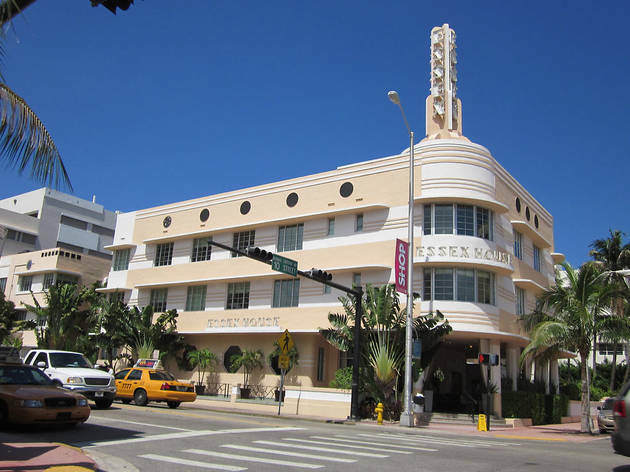 Nonetheless, a handful of gems survive, notably the Marlin, a 1939 design by L. Murray Dixon that recalls sci-fi serials of the era such as Flash Gordon. 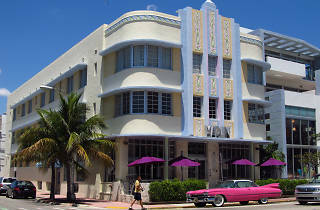 The beautifully renovated hotel still has its iconic “eyebrows” over the windows, a Dixon trademark across his other properties, including the Tides, and pastel-colored walls. 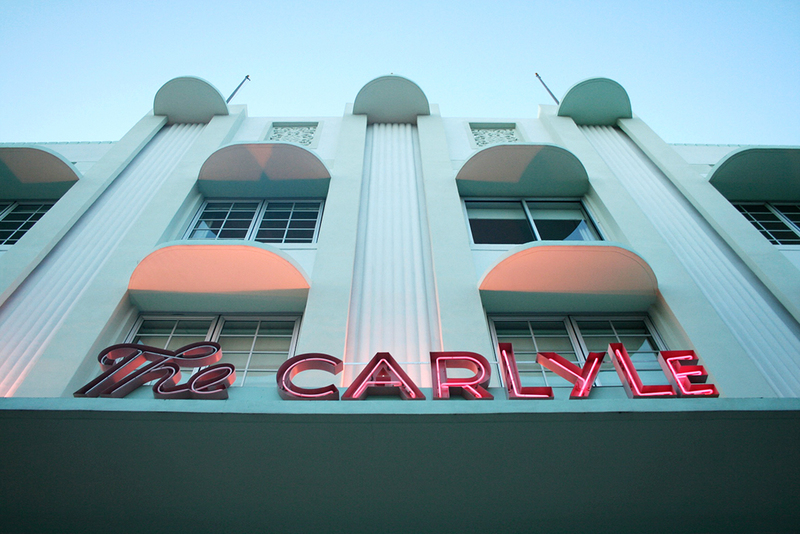 Unrelated to its Art Deco past, the Marlin is home to one of the city’s top recording studios.